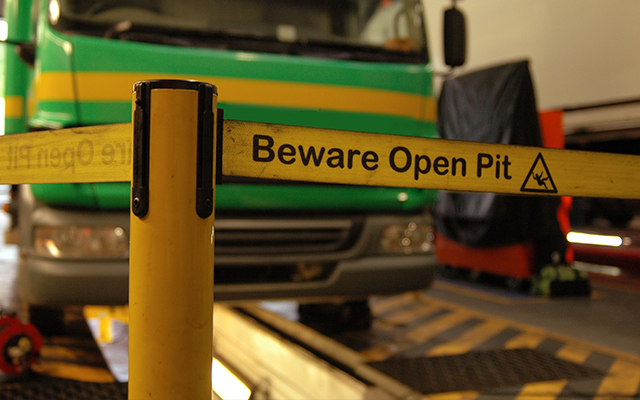 Working around open pits can create a number of safety concerns. 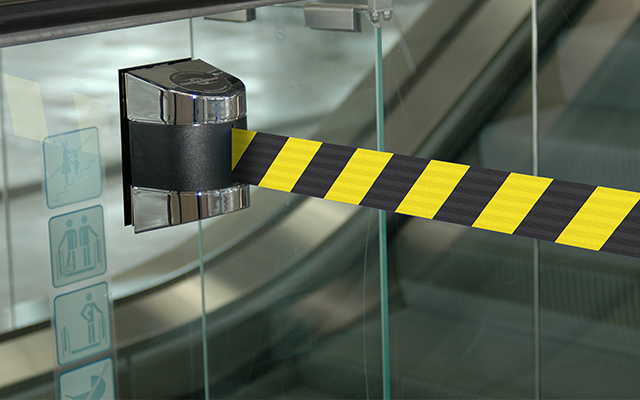 Tensator offers flexible pit protection safety solutions that have been approved by the Health & Safety Executive (HSE). 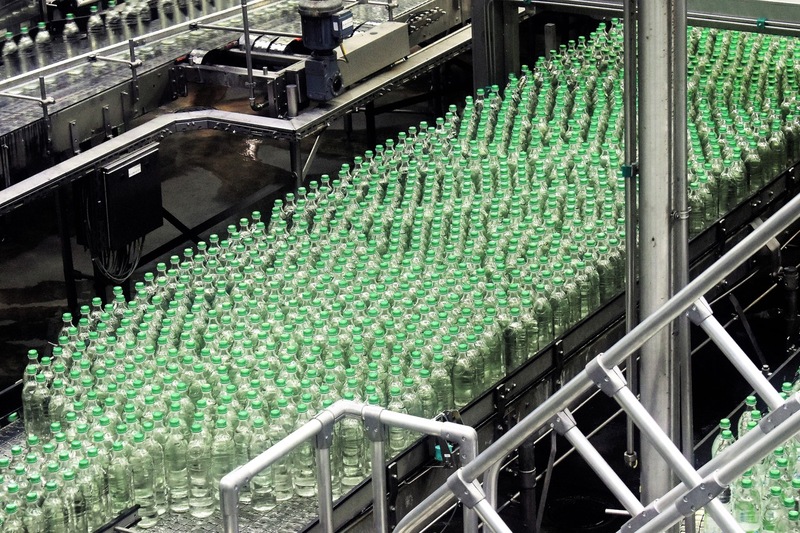 Our solutions are also compliant with working at height regulations, helping to improve visual safety within your depots. 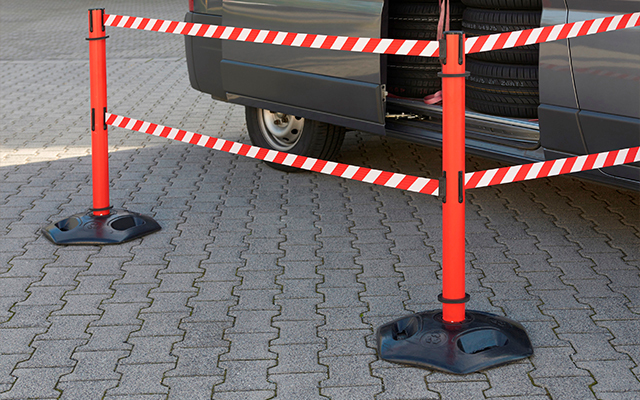 Tensabarrier® Pit Protection Solutions have been developed with safety recommendations in mind, ensuring that they provide warning of open pits, making them clearly visible while providing safe means of entry and exit. 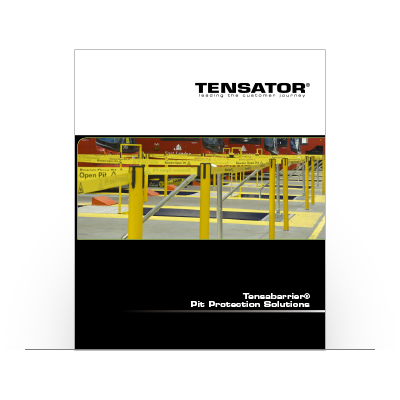 Learn more about our Pit Protection safety system how Tensator can protect your business. 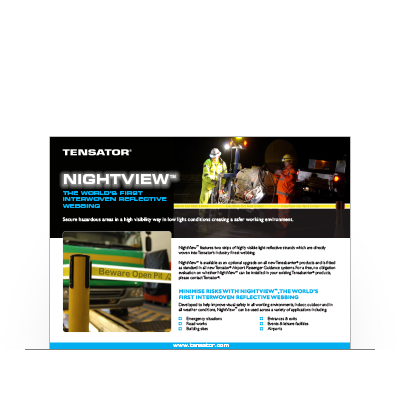 Download our flyer to find out more including key benefits of our NightView™ webbing. 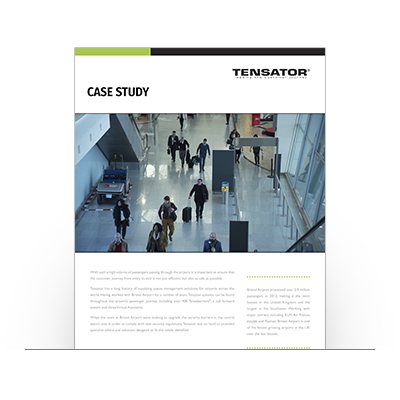 Learn more about how Tensator designed a bespoke Pit Protection system for Stagecoach in their depots.